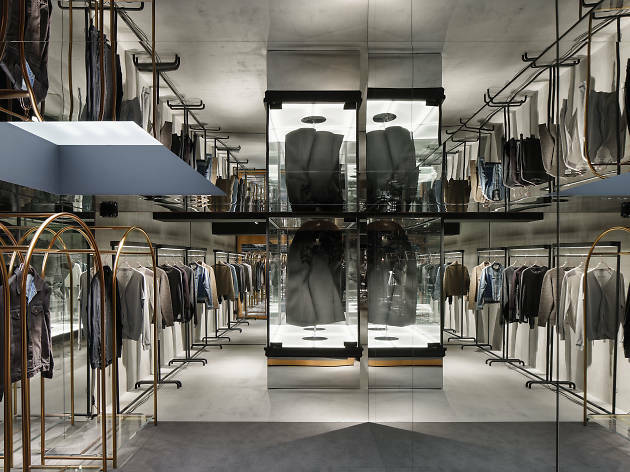 Hidden in a basement away from the busy streets of Shibuya, Archive Store is a treasure trove for fans of coveted Japanese and international designers such as Comme des Garçons, Yohji Yamamoto, Martin Margiela and Raf Simons. 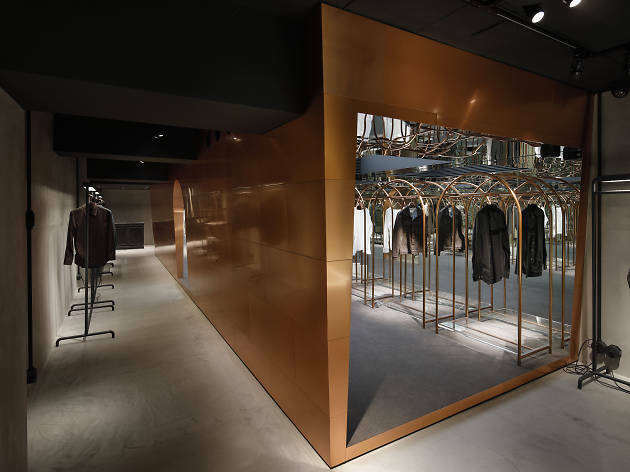 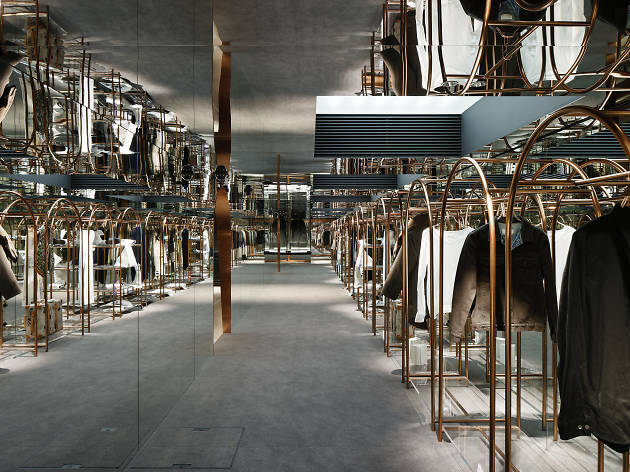 The store is worth a visit in its own right for its edgy, hyper-modern interior fitted with mirrored walls and a mysterious, dimly lit atmosphere. 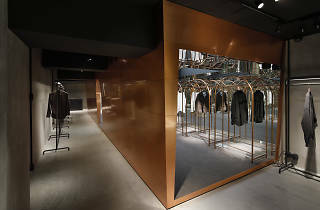 It almost feels like you’ve just walked into a museum: the well-curated clothes are displayed in an organised, exhibition-like order, with the more couture pieces showcased in a large glass display at the back of the shop. 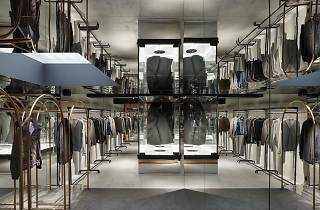 Archive Store brings in new items every season, and the prices are surprisingly accessible considering the craftsmanship and the rarity of some of the selection. 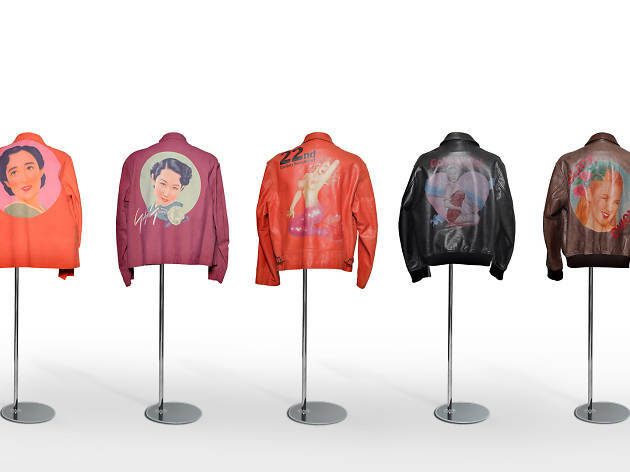 Do keep tabs on their website for the rotating roster of featured designers, where they’ll exhibit certain iconic pieces from the label’s past collections, and you’ll be able to interact and look closely at these unique items. 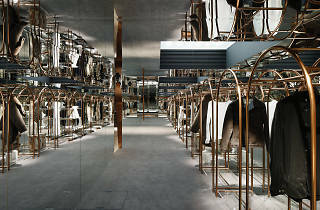 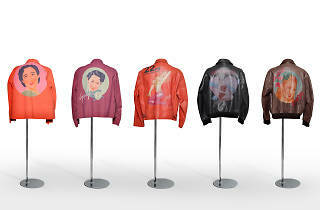 The store has previously exhibited pieces from Comme des Garçons’ and Yohji Yamamoto’s collections from the ’80s.